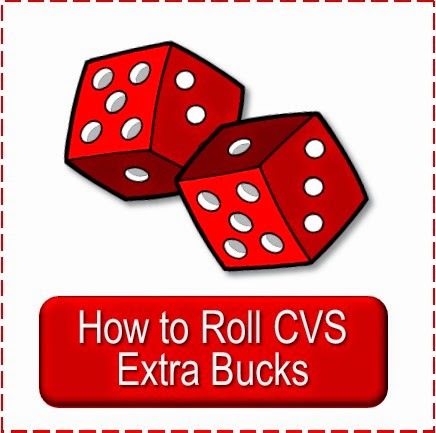 Below is a list of current coupons available for the upcoming CVS weekly ad of 3/25 extra buck deals. Remember to read all the fine print on the coupons to be sure they match the product in the deal (I don't have all of them to look at). 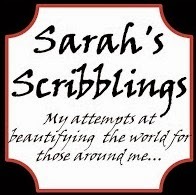 And if you wish you had more of a certain coupon, you can always order some from a coupon clipping service. 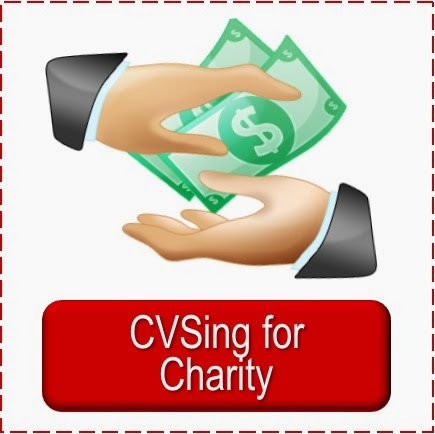 (Bloggers--I invite you to link up your CVS deal posts below). I am not sure what exactly this is so will list what I find. 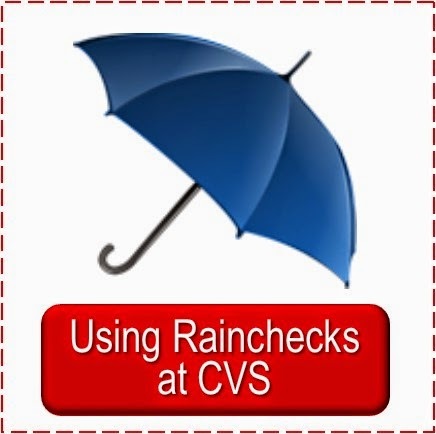 Keep your eye on the posts for CVS weekly deals for the ad of 3/25 as I will be adding more coupon match-ups and hot deals. 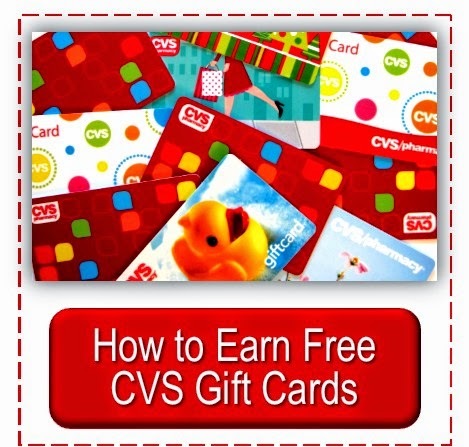 If you'd like to find other coupons for CVS sale items I do not do each week, check out the coupon match up instructions post. 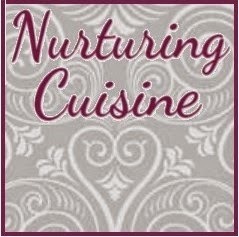 Thanks to Didie at We Use Coupons for the Extra Buck deals type-up and some of the matchups. Simply CVS is part of the grocery gathering at BeCentsAble. 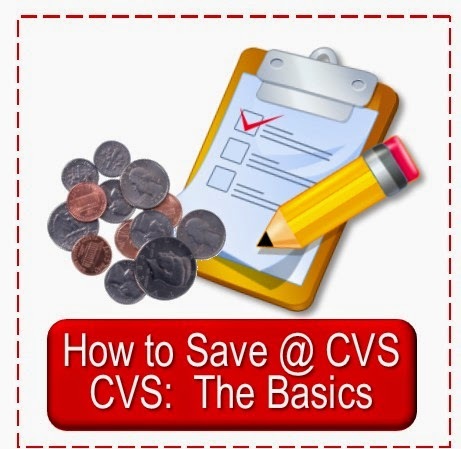 If you have a blog post about CVS deals for this week's ad please link up below.